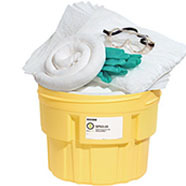 Stay in compliance with quality chemical resistant polyethylene based containment solutions. 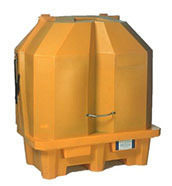 If you store hazardous liquids in drums, totes, pails, cans or any other types of containers we have a solution for you. 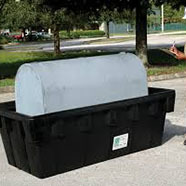 We stock a wide range of spill pallets, decks, outdoor storage, IBC containment, pop up pools, trays, overpacks and salvage drums for any variety of spill containment needs. 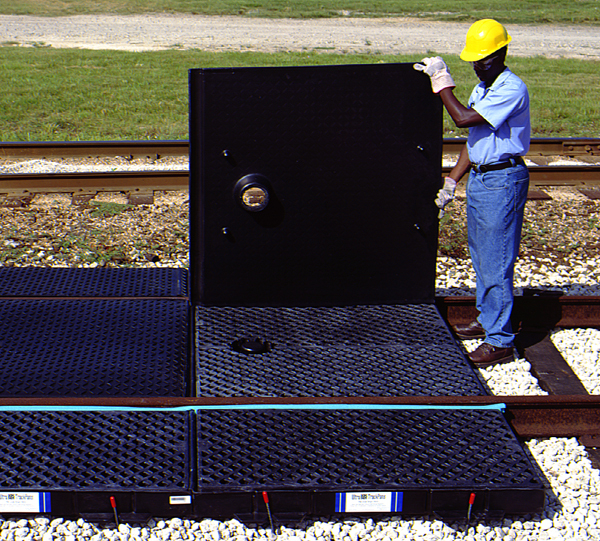 The Spill Solutions Canada team of spill control experts is standing by to help design the right solution for you.